I would (actually you have to) use a carbon filter before distilling water for many reasons. I recommend a countertop model, because you can easily take it with you when travelling AND you can buy a handpump for it in case there is no electricity!!! Filtering your water from all kinds of pesticides, herbizides, carcinogenic solvents, radioactive particles that would contaminate your perfect water, the water of life. Now here is the most important step: Water distillation, which will remove Arsenic 99,9%, Fluoride 99,9%, Nitrate 99,8%, Heavy Metals 99,5%, Bakteria 99,9% etc. and all totally useless, toxic inorganic minerals from your water. Inorganic minerals are only good for plants. Human beings can only metabolize organic minerals provided to us by plants. 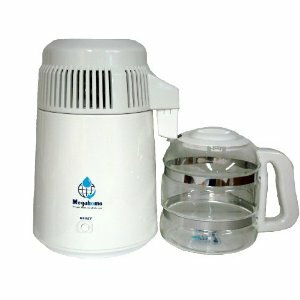 (((NOT recommended, but having a non electric water distiller as backup makes a lot of sense. You can build your own water distiller. There are videos to be found all over YouTube on how to do that. Distilled water is not bad for your body as being claimed by the WHO, which is a private organization like the Fed and around 75% funded by Big Pharma. According to the WHO it is also a very good idea to add DEADLY fluoride to drinking water! 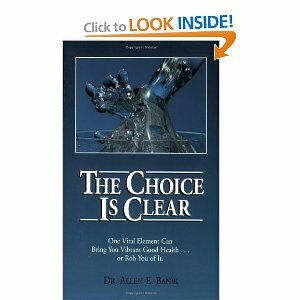 Distilled water does leach minerals from the body, but ONLY inorganic minerals (incl. radioactive particles) and NOT organic minerals. So it will only remove all the garbage from your body and nothing else. Bye-bye arthritis, arteriosclerosis, hypertension etc. Distilled water will also decalcify the pineal gland and remove toxic inorganic fluoride from your body! Distilled water will not turn the body acidic. Quite the opposite! A lemon has an alkaline, cleansing effect when metabolized by your body and so does distilled water. Distilled water is so pure that it removes CO2 from the air, so store it in glass bottles only. 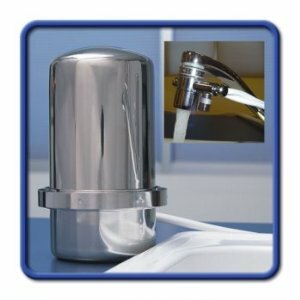 I will soon post about the many benefits of distilled water. 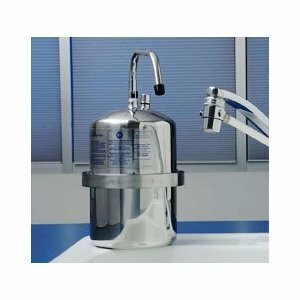 The recommended distillers on this page have carbon filters- should I be buying a water filter as well, to “pre” filter out carbon and other toxins? The ‘carbon filters’ that come with the distillers are usually small bags of activated charcoal that certainly will have a positive effect, but I personally prefer to use a real carbon filter (which is a really big carbon block and not just a small bag) to get rid of those VOCs (and other toxic substances as well) before the distilling process.